Outdoor LED Lighting. Creating a welcoming exterior for your home has never been more important. It helps boost morale for not just yourself but also for visitors to your home. It will also make your home stand out from the rest of the street. Whilst also offering a safe approach to your home once the sun goes down. Whilst regular outdoor lighting will do. Outdoor LED lighting is a whole other level of illumination which comes with so many benefits. For this reason, we’re going to look at the benefits of using Outdoor LED Lighting. And also how you can create curb appeal with this type of outdoor lighting. 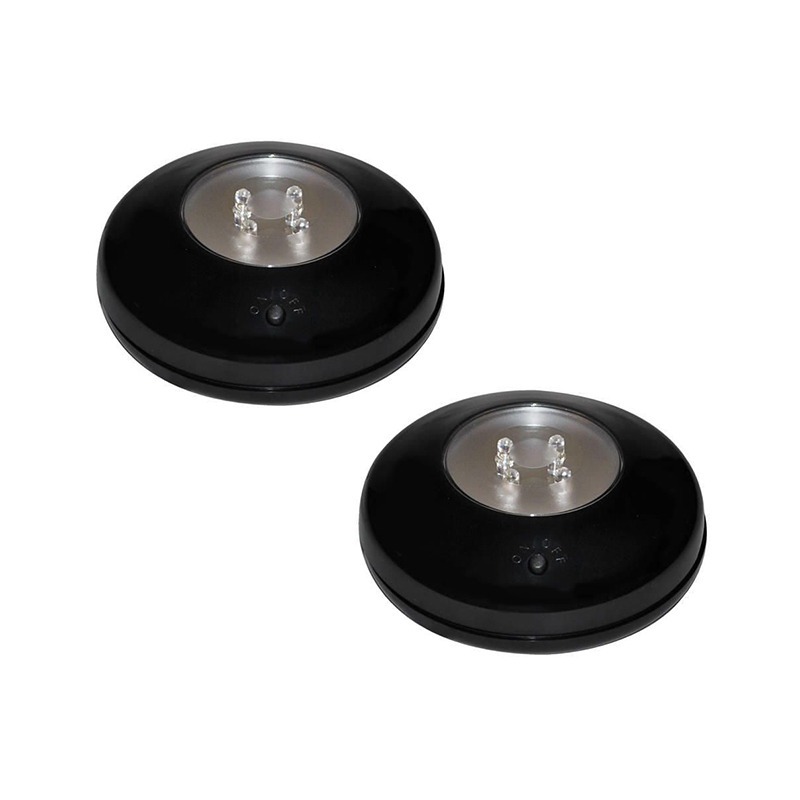 outdoor LED Lighting offers a variety of style and colour choices. Together with interior lighting, adding a new lighting scheme can be a costly affair. However, if you replace your outdoor lighting options with the LED equivalent then you’ll cut the consumption of energy down by at least 80%. Litecraft’s outdoor LED lighting uses 80% less energy than a traditional halogen bulb. In turn, Litecraft offer a range of LED bulbs that can replace the current halogen style if you already have a current outdoor lighting scheme. 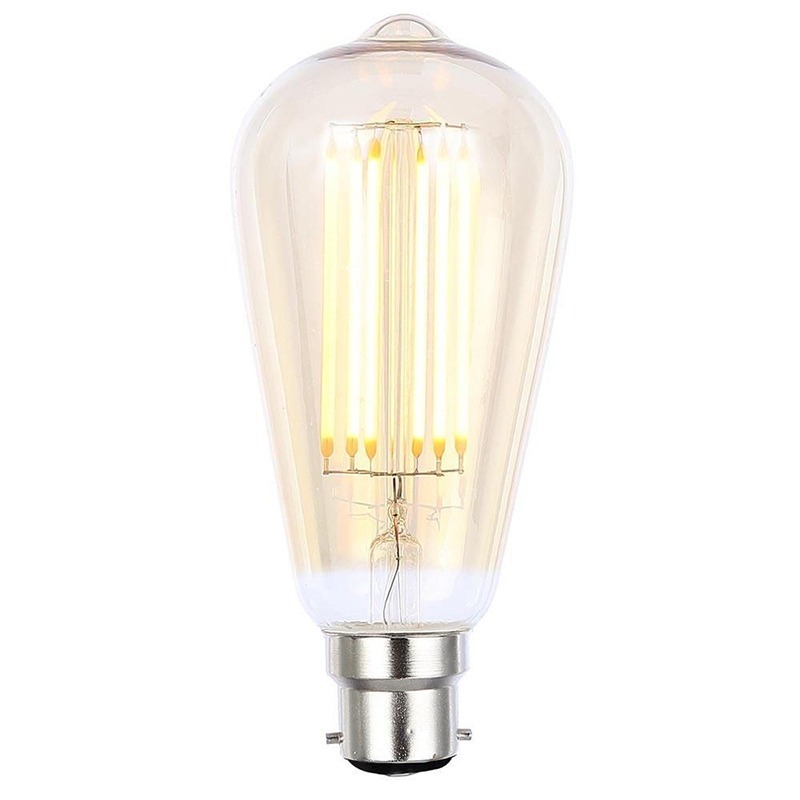 We even have a range of vintage filament style bulbs that use LED technology. So don’t worry if you’re not feeling the contemporary look. We also offer a wide range of integrated LED lighting too that will really help with the benefits of using Outdoor LED Lighting. Whilst still seen as quite an expensive spend. Outdoor LED lighting should be considered as an investment. Light emitting diodes can have a lifespan of around 20,000 hours. Which translates to around 10-20 years of continued use. Which means you won’t have to replace your bulbs as often as you used to. Thus, saving you money in the long run. Instead, you can spend more time outdoors enjoying your outdoor lighting scheme than having to replace bulbs every week. These amazing little gadgets also boast a highly durable quality. They are shock resistant as well as withstanding from internal impacts. Qualities that are ideal for exterior environments. Furthermore, LED’s can withstand hot and cold climates. So even in our coldest winter these remarkable pieces of technology will still work. This means you won’t spend time and energy having to bring in all your outdoor lights if the weather suddenly turns. Next on the list is how environmentally friendly LED lighting is. Firstly, they’re 100% recyclable. LED’s are also toxic-free, as oppose to fluorescent lighting which can contain poisonous substances such as mercury. This is a great quality to have especially when being used outside and in close proximity to wildlife. 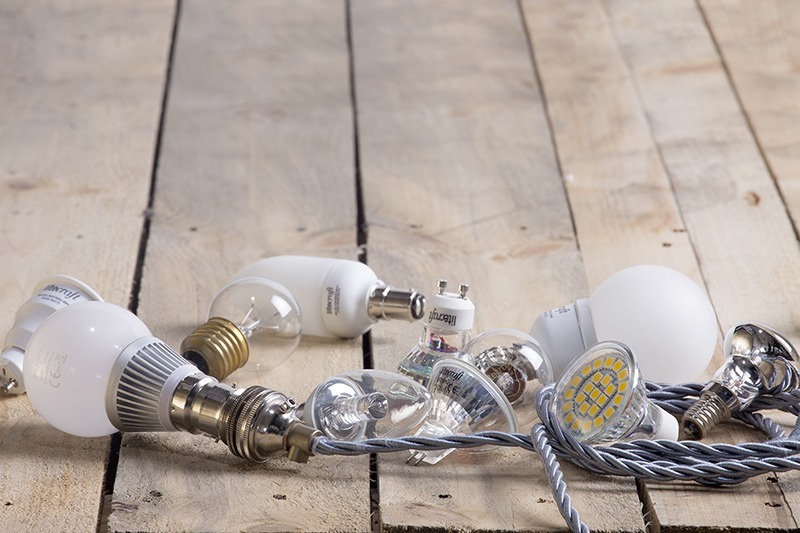 Installing LED lighting will also cut down on annual wastage as they don’t need to be replaced as often. 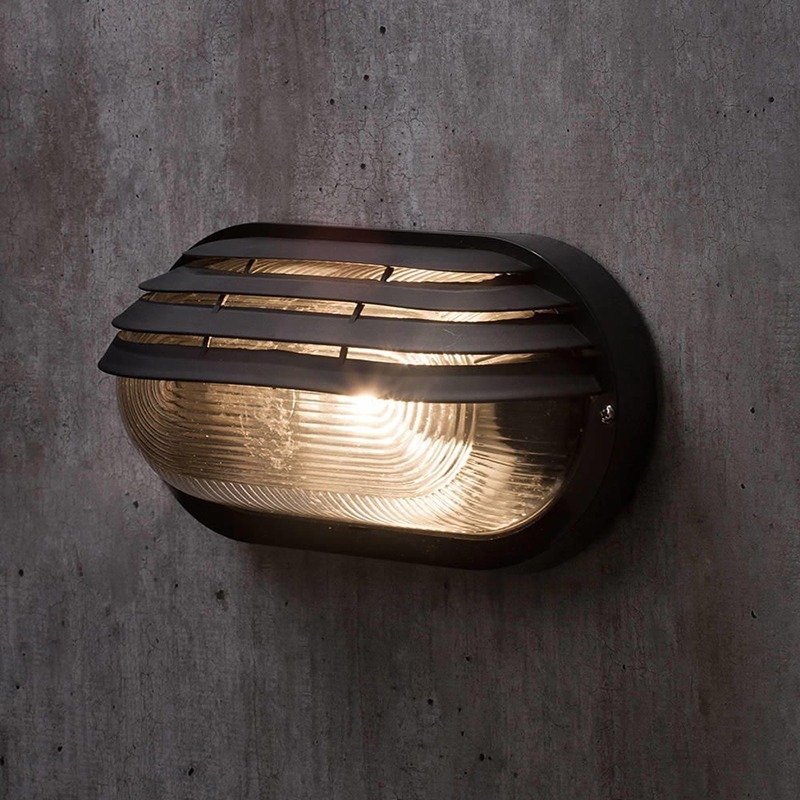 Litecraft offer a large range of outdoor lighting that have integrated LED technology. Which basically means the light emitting diodes are integrated into the fitting as one whole fitting. 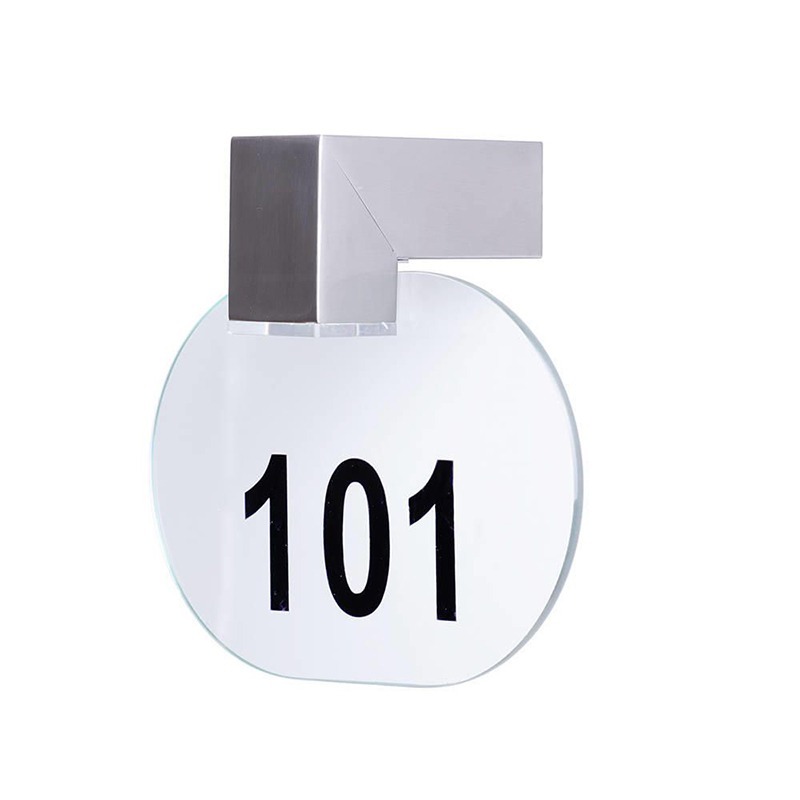 For instance, our Illuminated Door Numbers LED light features integrated LED technology or similarly our Mezzo clip on parasol lights. A collection of our security lights including floodlight designs and wall light designs also feature this style of light technology. 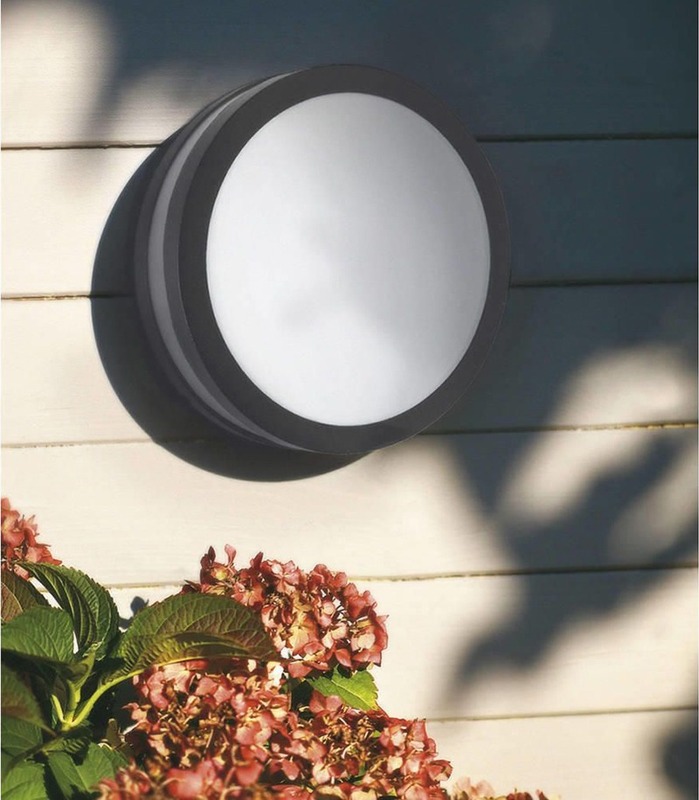 Alternatively you can choose any of our outdoor lighting ranges. And instead of installing a regular incandescent or halogen bulb you can simply choose an alternative LED bulb. The same will work if you already have a fixed outdoor lighting scheme. Lastly, to inject some colour into your outdoor spaces. 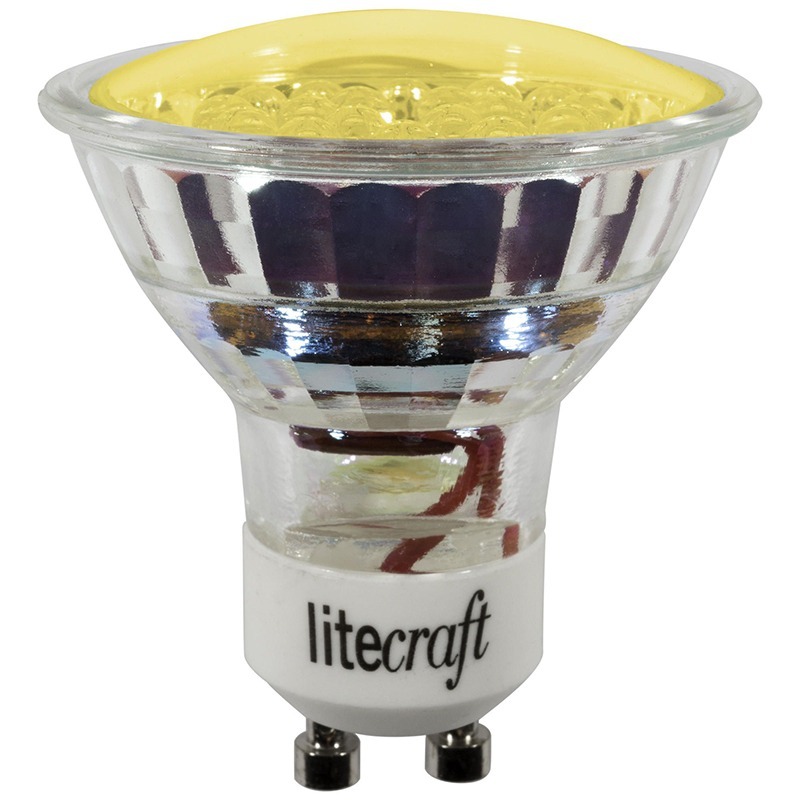 Litecraft also offer a range of Coloured LED bulbs. A great way to add some fun to your home exteriors and ideal for the summer months. We hope this article reinforce the benefits of using Outdoor LED Lighting in your home. This is a great article, I like to have LED lights strung through the hedges etc for evenings sat out.